Dryer sheets are a must have in any household, but did you know there are many other uses for them? If you have stainless steel appliances then you know how easily fingerprints and smudges get on them. Just use a dryer sheet to remove them completely. It’s that easy! 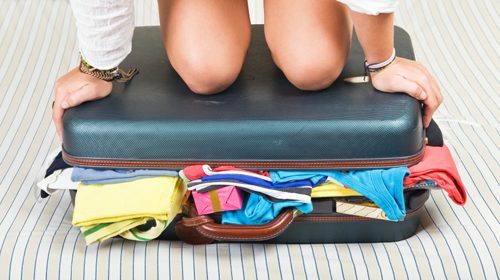 When you go on a family vacation, just put a dryer sheet in your suitcase to keep your clothes smelling fresh. Grab a dryer sheet to remove the unwanted deodorant marks on your clothing. Try using a dryer sheet to do a quick dusting. 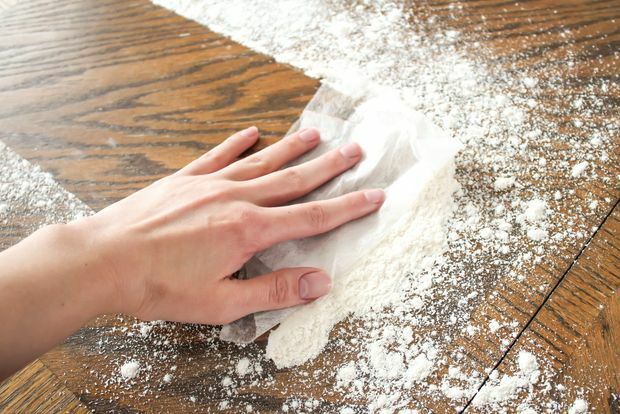 It’s easy to clean up flour by using a dryer sheet. It’s quicker and more efficient than using a wet rag or cloth. 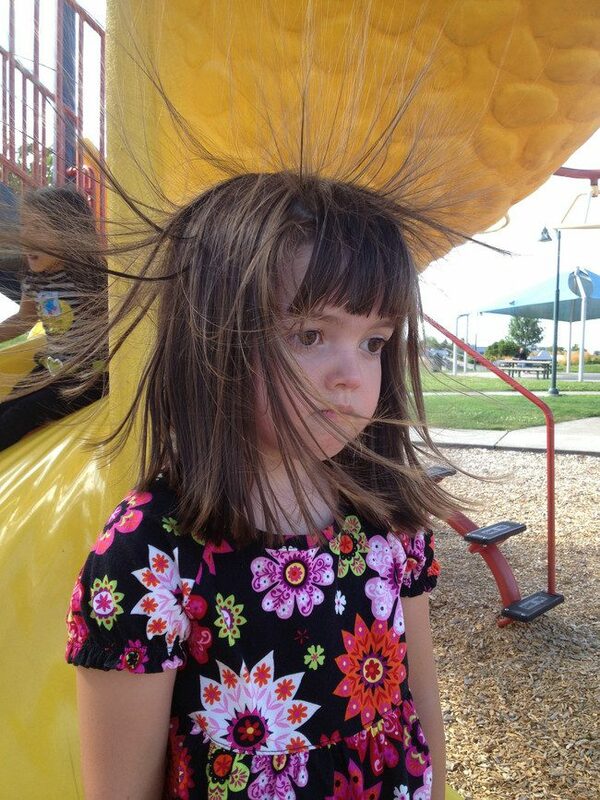 To get rid of the static electricity, use a dryer sheet. You can rub a comb or brush with a dryer sheet to reduce the static as well. We love our dogs, but sometimes they can leave an unpleasant odor around the house. Especially if they hang out on the couch, you may notice that the couch slowly starts to smell like your dog. To give your couch a fresh smell, stuff a few dryer sheets between the cushions. If you go to the gym a lot, it’s easy for your gym bag to smell nasty sweat. 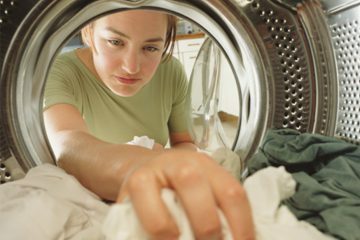 Fix this by putting dryer sheets in your gym bag. 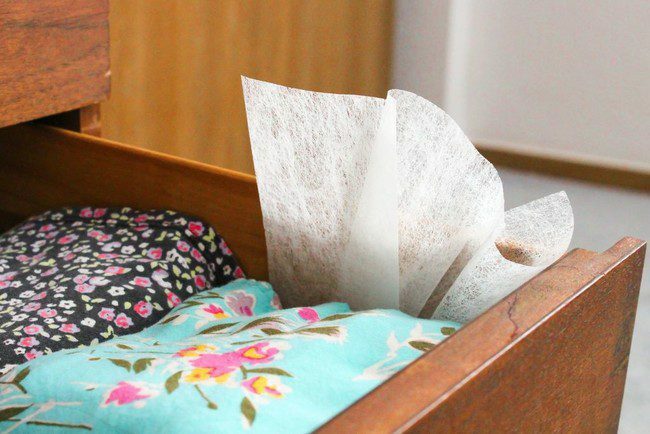 Tuck a few dryer sheets in your clothing drawers to keep them fresh all the time. 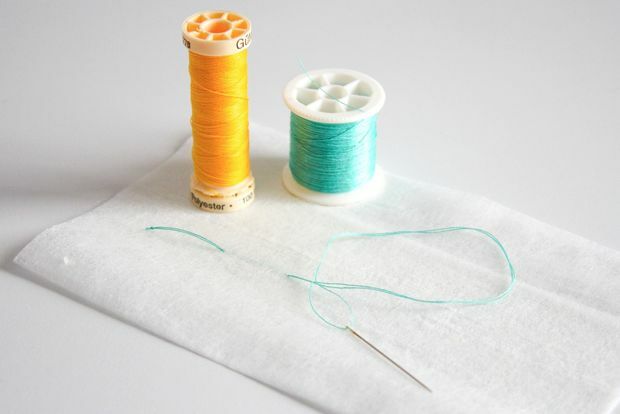 While working on a sewing project, try running the thread through a fresh dryer sheet prior to starting. 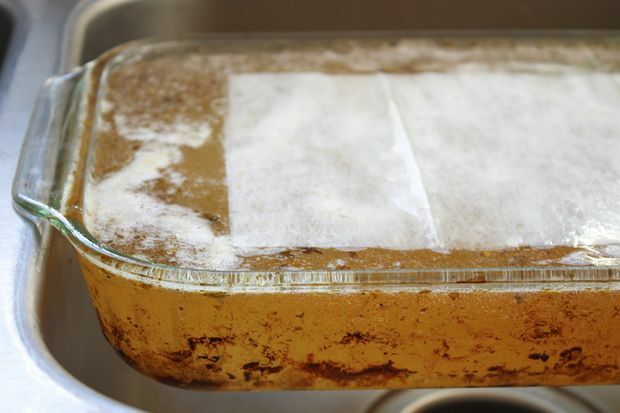 If after baking or cooking, your dish is extra grimy and greasy, try soaking them in hot water overnight with lay a dryer sheet on top. In the morning, you’ll b e able to clean it very easily. Use a dryer sheet to remove soapy film on your shower doors. Wet a dryer sheet and then scrub the door. 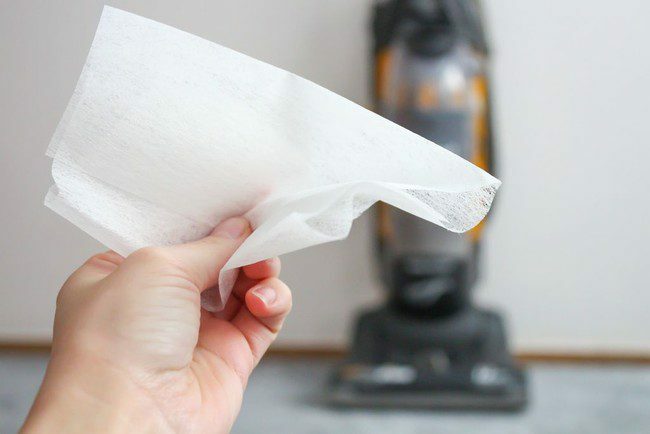 To keep your home smelling great, keep a dryer sheet in your vacuum bag. 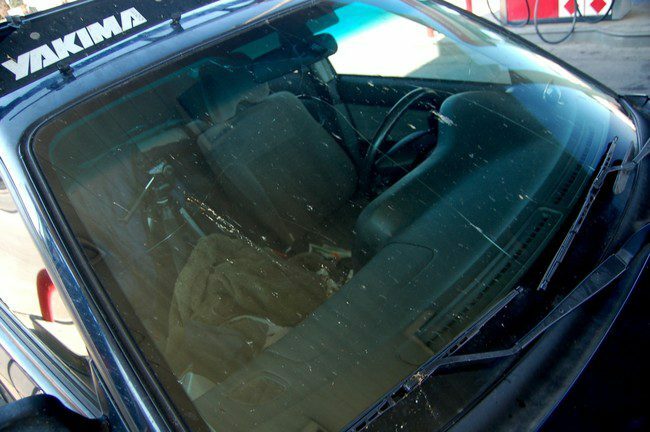 To remove bug stains on your car windshield after a long road trip by using a dryer sheet. Spray a little bit of water on your windshield and wipe with a dryer sheet!